It happened. The greatest holiday to ever grace our nation. Have you guessed it? It was the one, the only, National Pet Day. 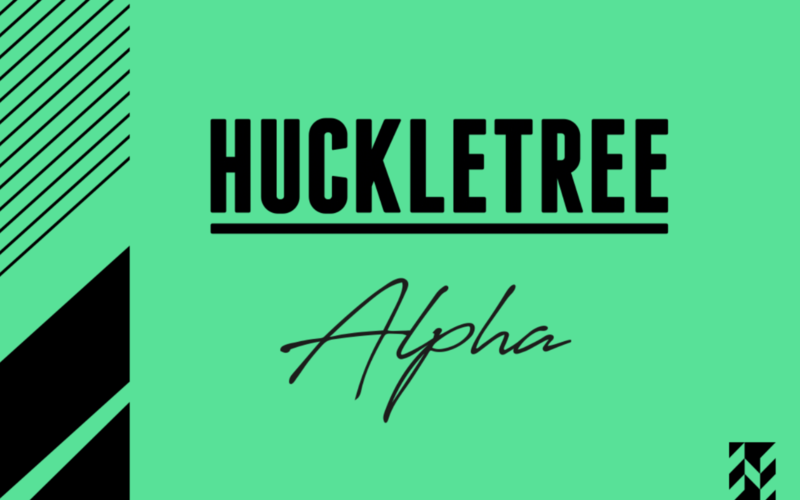 As you probably know, we have a penchant for all things furry here at Huckletree, and as a dog-friendly organisation, we had to push out all the stops to celebrate. 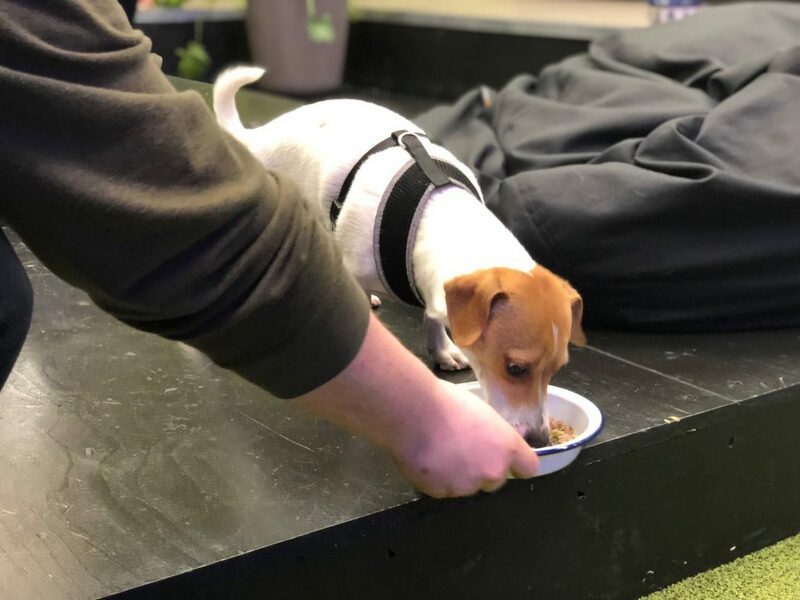 In collaboration with Butternut Box, we hosted our very own ‘Huckletree Doggy Wellness Day’ down at Huckletree West, which consisted of an onsite visit from the wonderful Ciara from Vet in The City. It featured a Pawdicure corner, and of course, a Butternut Box packed lunch – but there’s more of that to come. We’re all very familiar with the term ‘puppy therapy’, but how much do our furry friends really affect our wellbeing? Research from employee engagement platform, Perkbox, found that 60% of people in their survey believed that office dogs are just a faux policy used by organisations to attract millennial team members. We know this simply isn’t true. Bringing your pup to work (or just simply having the presence of a dog in your office) has been proven to reduce stress levels and increase productivity. 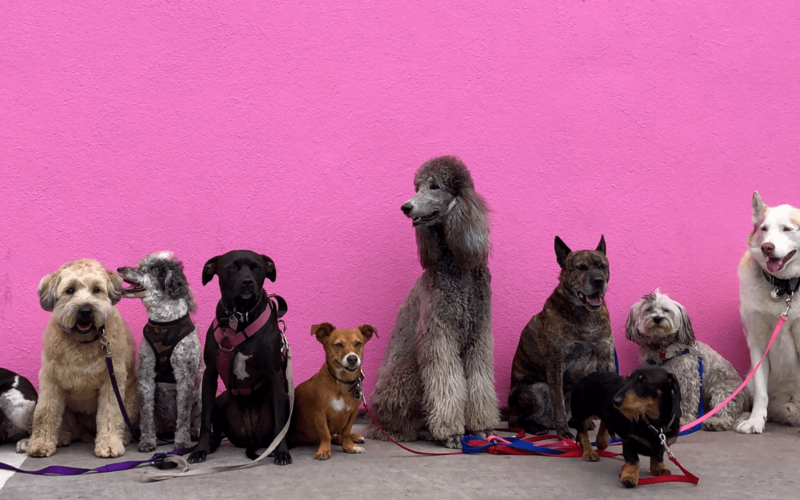 Having a dog-friendly office also promotes employee bonding and team cohesion. What better way to bond with co-workers (or community members in our case), than over a shared appreciation over an adorable pooch. 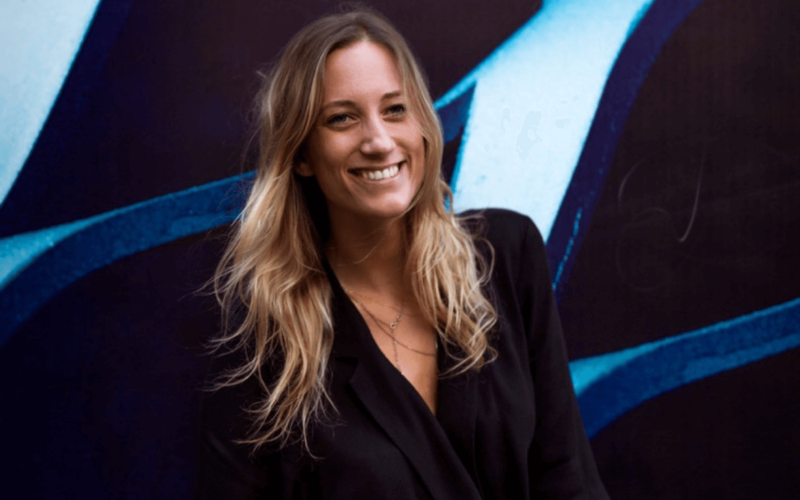 We’re all about collaboration and community, which is why our Huckletree West dog policy is so successful. Our Doggy Wellness Day kicked off with a special visit from Ciara, chief vet at Vet in The City, who provided our members’ with an awesome Q&A session on their dog related health queries. “Having a dog in the workplace not only improves your public image, but it also reduces blood pressure and stress”. She also offered a full health assessment (pawdicure included) to our lovely doggy members. 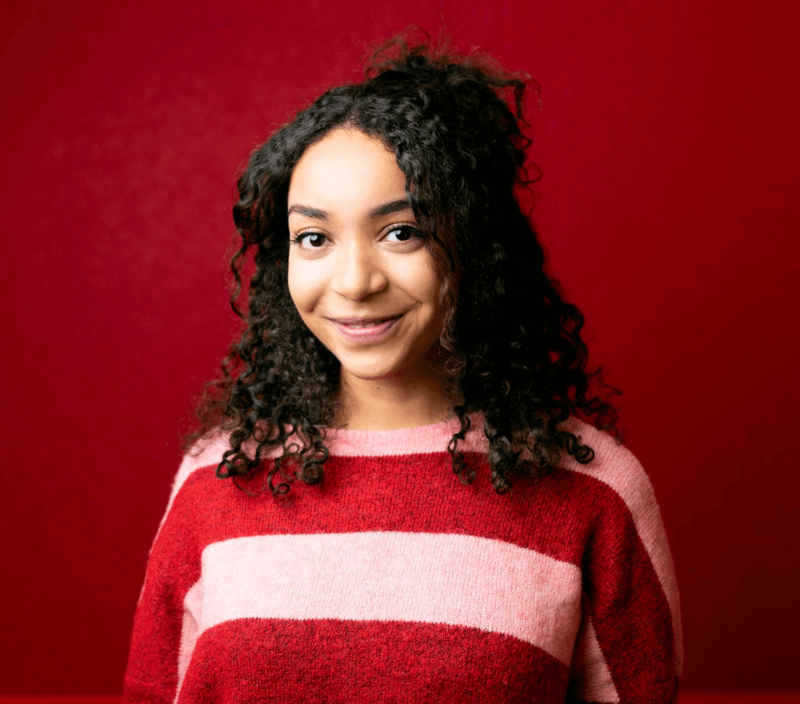 Thanks to her A* star advice, gone are the days of dodgy de-claws and matted coats. Ciara’s ultimate pampering session was followed by a pooch packed lunch, provided by our renegade Huckletree West Members’, Butternut Box. If you haven’t heard of them, Butternut Box are trailblazers in the pet-food industry. They provide freshly prepared, healthy home-cooked dog food – delivered straight to your door in the perfect portion for your pup. Their mantra is that dogs deserve to eat dog food, that actually… has real food in it. Who woulda thunk it! We all deserve a decent diet, so why shouldn’t our pups too?! Dog Friendly AND Child Friendly? Yes Please..
Our Huckletree West workspace is home to a range of awesome innovators (both human and furry). We believe in flexible working, and working in a way that benefits both employee and employer. That’s why we encourage our members to bring their dogs to work, and if they need, their kids too! 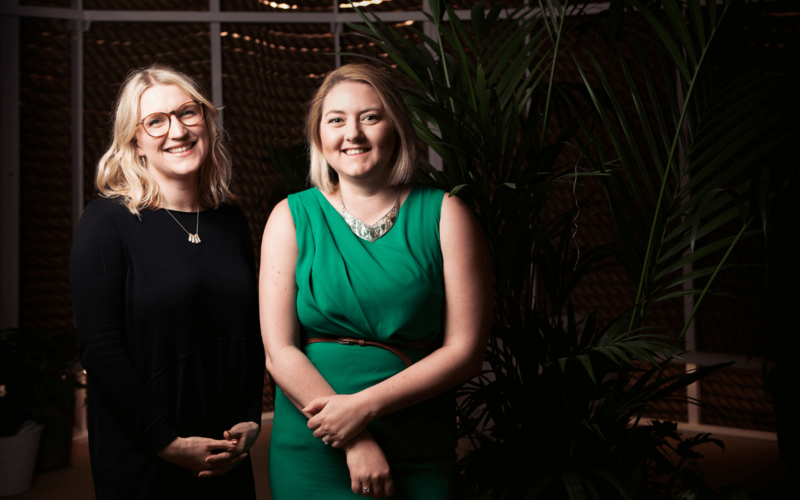 Our on-site kids studio and Power Parent membership allows Parentrepreneurs to get on with their work whilst adhering to family commitments – it is 2019 after all. Wanna know more? Book a tour today to view any of our awesome workspace accelerators!